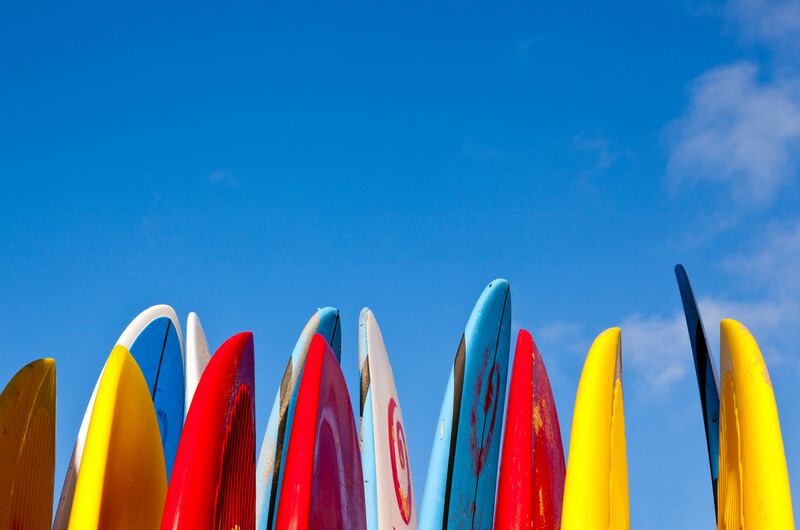 Making great fiberglass surfboard paint colors and graphics can be a real chore. So many glassers and color experts get tired of the same old products for Fiberglass. So we took our pigments to the North Shore of Oahu to get opinions from the guys who make the best surfboards in the world. They thought is was super cool to have something new to try. 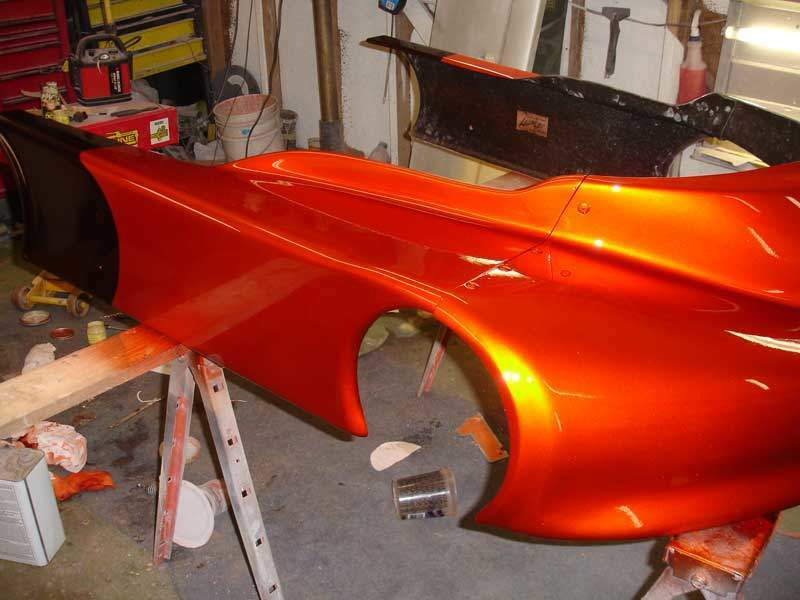 The diversity of our products allows them to be used in all stages of Fiberglass coloring and graphics. Our pigments can be used in airbrush water-based clears for really cool metallic graphics and bright colors. They can also be used in the resin to create an overall color that is unlike any other. Finally, as a last stage, our spectre pearls can be used in the final layers of glass or gelcoat to give your project iridescence like you wouldn’t believe. 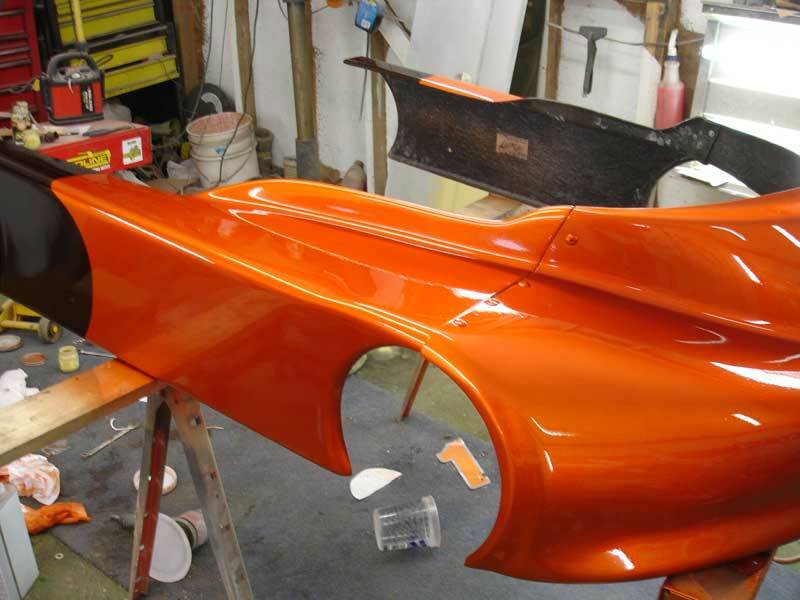 Using our pigments, now fiberglass can be color matched with paint, powder coat, and even screen printing!